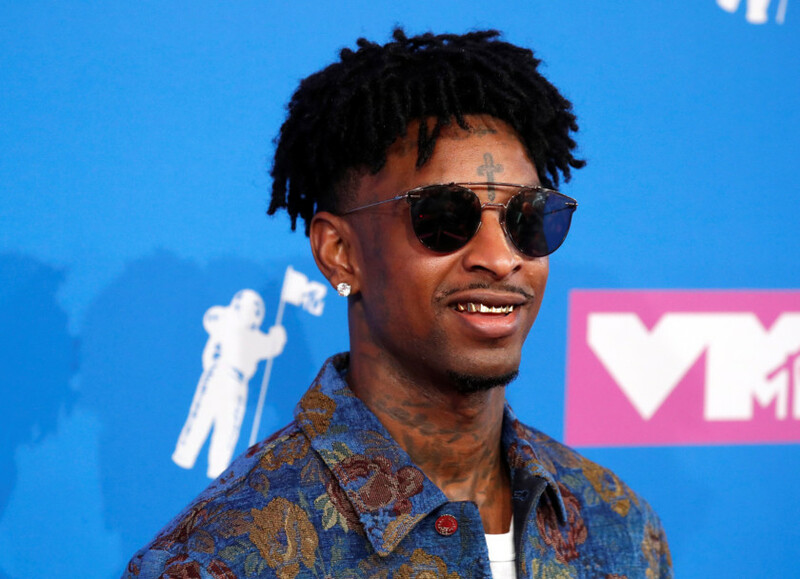 It was a shock for fans when 21 Savage was taken into custody by US immigration agents in Georgia. It was an even bigger shock to learn he had been an immigrant in the first place. The Grammy-nominated rapper and his music are so deeply associated with Atlanta that the notion he was actually born in England and brought to the US at age 12 felt downright bizarre. Abraham-Joseph was detained in a targeted operation in the Atlanta area and put in deportation proceedings, US Customs and Immigration Enforcement spokesman Bryan Cox said. Abraham-Joseph’s attorneys said US immigration officials have known his status at least since 2017, when he applied for a new visa. That application is pending, and his attorneys say he should not be detained. Both sides agree that Abraham-Joseph came to the US as a child in 2005, and he stayed in after his visa expired in 2006. “He, like almost two million other children, was left without legal status through no fault of his own,” Kuck Baxter Immigration, the law firm representing Abraham-Joseph, said in a statement on Monday, adding that he now has US Citizen children of his own. Abraham-Joseph then spent his teenage years in Atlanta, and his image and later his music became defined by the city’s distinctive hip hop culture. Even the “21” in his name is a reference to the block where he lived there. He collaborated with Drake, Cardi B, and Post Malone, whose song with 21 Savage, ‘Rockstar,’ is nominated for two Grammys at Sunday’s awards ceremony in Los Angeles. Singer Demi Lovato felt some of the anger when she tweeted on Sunday that “21 savage memes have been my favourite part of the Super Bowl.” She later clarified that she wasn’t laughing “at anyone getting deported,” but subsequently deleted her Twitter account.